The Department of Jobs and Small Business is responsible for undertaking a regular review of the Short-term Skilled Occupation List (STSOL), the Medium and Long-term Strategic Skills List (MLTSSL) and the Regional Occupation List (ROL). 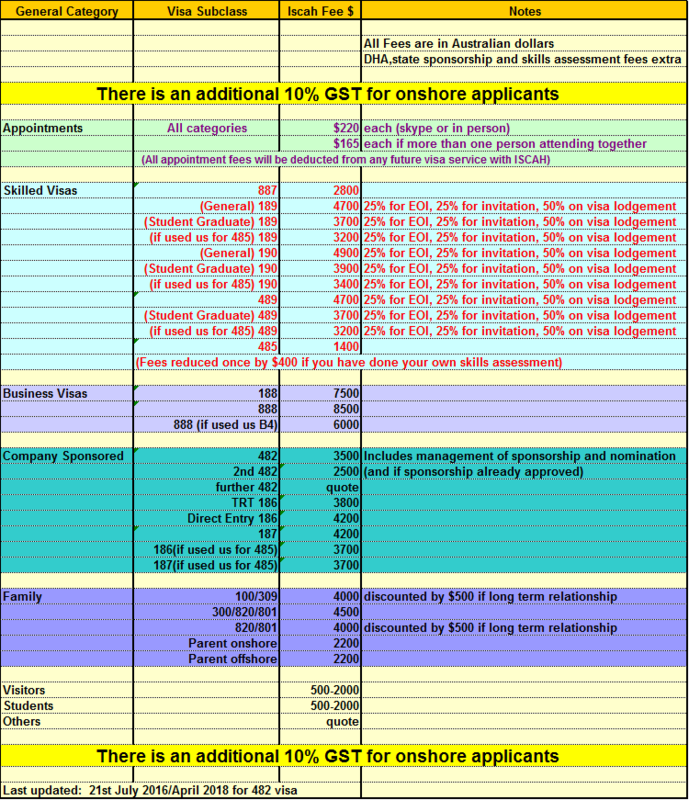 These occupation lists are used for skilled migration to meet the needs of the Australian economy. This page provides the list of occupations in the May 2018 traffic light bulletin that are under consideration for a proposed change in their status on the STSOL, MLTSSL or ROL. This list is a draft for consultation purposes only.